Remasters, remakes, definitive editions, HD collections; whatever you want to call them, they’re more prevalent in the industry than ever. Games that have barely had a few years of life on the shelf are already receiving a glossy coat of paint with all of the DLC thrown in to land a few extra bucks. It might be good for business, but it’s certainly not good for the evolution of the games industry as a whole. You could even say that this practice is actually devolving the world of video games to the eventual point of death. The last generation of consoles saw HD collections of older games emerging. 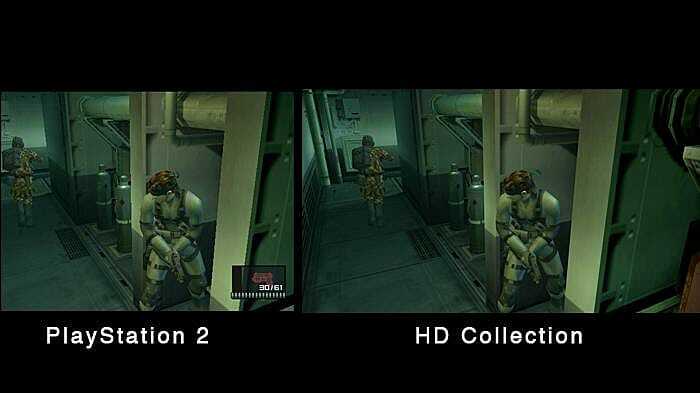 Classic titles from the Metal Gear Solid and Hitman, amongst a plethora of others, were repackaged and given HD treatment for newer systems for enhanced performance. This provided a nostalgia trip for returning fans as well an incentive to hop on board for those who never got the chance to experience the games when they first launched. These collections weren’t exceedingly common at this stage, though, so it was forgivable that we saw a few of them rear their heads. Then came the current generation. The Xbox One and PlayStation 4 toted much more powerful technology that allowed enhanced graphics, bigger games and better performance for any developer’s creation. However, the ever-growing games industry became a magnet for shady business practices, cutting corners for the sake of extra prophet. Easily being one of the biggest grossing entertainment industries on the planet, re-releasing games that are still fresh in players’ minds started to be the norm and it has skyrocketed these past couple of years. Let’s take a look at few examples. The reboot of Tomb Raider was lauded over by many as the triumphant return of gaming icon Lara Croft. March 2013 was quite the month, thanks to Ms. Croft and her reimagined origin story. Later that year, the next generation of consoles were unleashed to the world, and of course, this brought along an advanced gaming system. 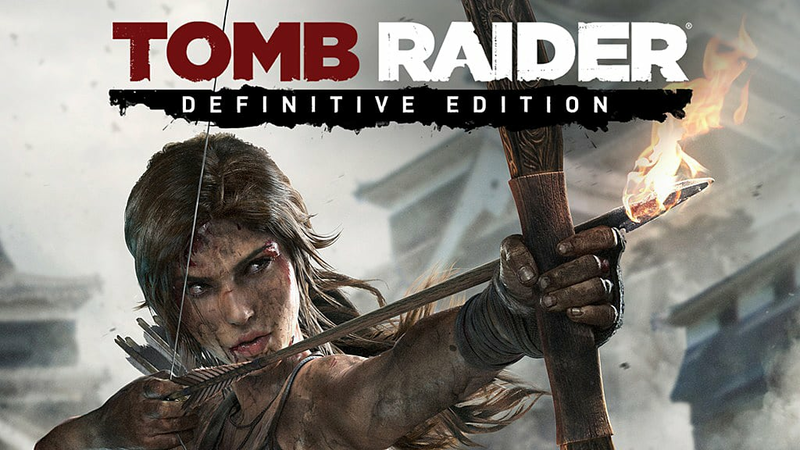 Barely a few months later, Tomb Raider was re-released in the form of Tomb Raider Definitive Edition. What was this? An option for those who wanted to see Lara’s escapades in higher definition? Or was it simply a cash grab, a sneaky tactic to acquire even more money on what was already deemed a successful title? Perhaps it’s a bit of both. The Last of Us could be seen as Naughty Dog’s crowning achievement in their most recent years as a developer. 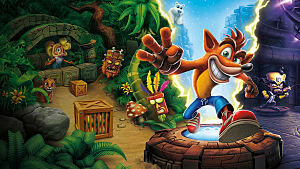 This new IP was quite literally worshipped by gamers across the globe for its storytelling, sublime graphics, and solid gameplay, so what better way to celebrate this than to remaster it? 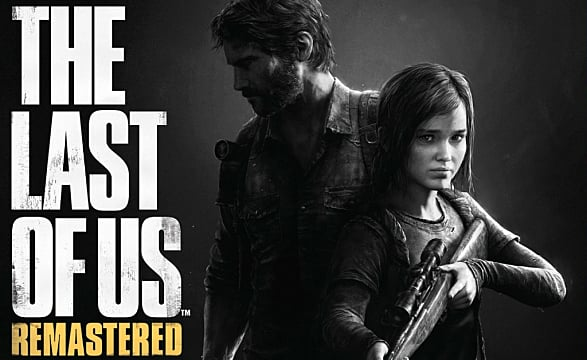 Just over a year later, the title became The Last of Us Remastered on PS4. 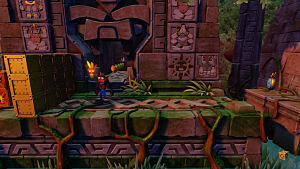 In the same vein as Tomb Raider, the game was released prior to the next wave of consoles so there is the argument that fans wanted a higher performing version of both games while they were still fresh in their minds. However, the very fact that they were still fresh validates how pointless these re-releases really were. 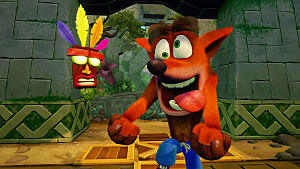 Since the first remasters of this generation hit, many other developers and publishers decided to jump on the bandwagon. 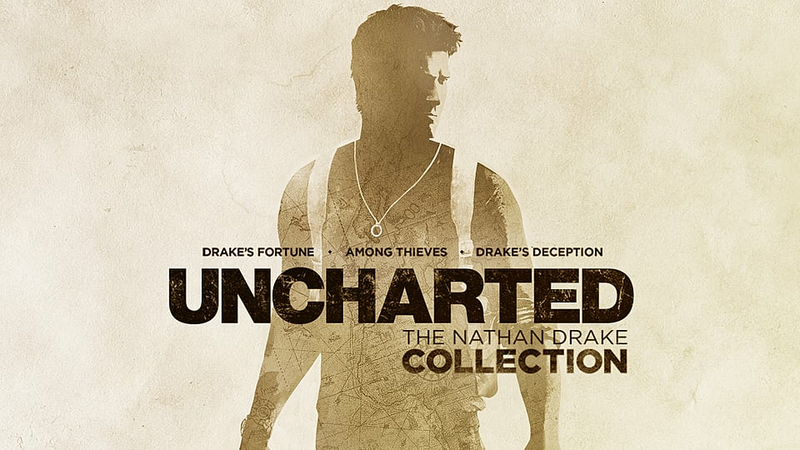 Sleeping Dogs, Gears of War, Dark Souls II, Uncharted and many more were ported over to the newer consoles under the banner of “Shiny, new and amazing edition”. The problem with this is that many of these games simply aren’t old enough to justify these newer editions. While the difference can be seen in games that are older like the first Uncharted and the original Gears of War, the others aren’t as worthwhile. There is also the flip side of the remaster practice. 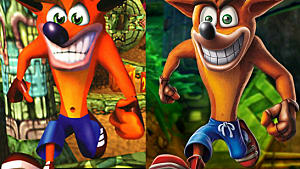 Developers have also given us remakes of much older games, or currently have them in the works. 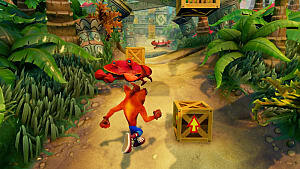 Ones of note are the remake of Final Fantasy VII and the Crash Bandicoot N Sane Trilogy. These particular titles have received an extreme makeover, as the developers have literally made them from the ground up as though they were a new game. 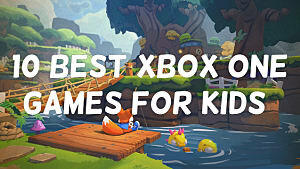 Of course, we know that they aren’t brand new games as we have experienced these adventures in years gone by. 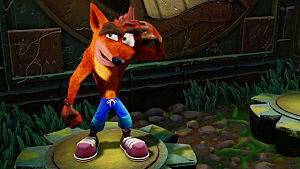 Make no mistake, Crash looks sensational in his shiny new form and the nostalgia trip will be like no other, but one can’t help but think what those resources and hours of labour could have been used for instead. 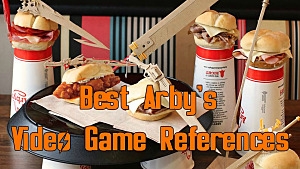 A whole new game, perhaps? We can only speculate. 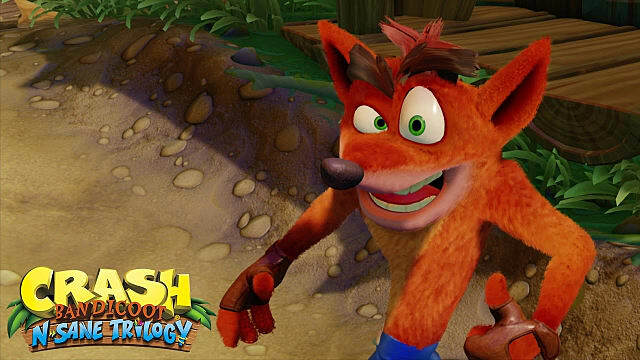 We know that the big names of the industry jump at the opportunity to cash in on their most successful games, but there is one such company that has denied fans a remaster of a certain series, even after they specifically asked for it. 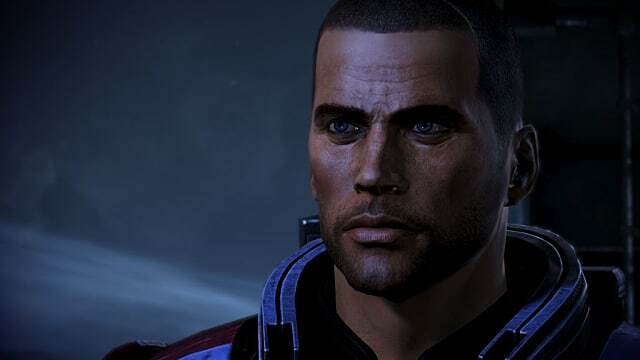 The Mass Effect series is plastered across the Internet more than ever at the moment, thanks to the release of Mass Effect: Andromeda, but instead many are pining for a return trip to the Milky Way with Shepard in a remastered trilogy. While originally pondering the idea, EA has basically said a flat out no to this happening. Whether this is one of the few series that deserve a remaster, or that fans have cottoned onto the growing trend and want this one as well is anyone’s guess, but it appears that EA has got the right idea in terms of trying to move the industry forward. However, it is still a little baffling that EA of all companies aren’t following through with a remaster. Profit is what they love, after all. 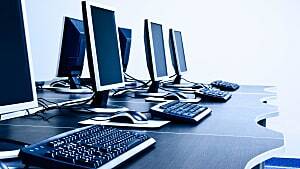 Innovation is what the games industry really needs to push it forward. When one developer found solace in remasters, many others followed so if another dev utilizes the tech available to them to its full potential, then with any luck the rest will attempt to do the same. With backwards compatibility on Xbox One, and the PlayStation 4 Pro and Xbox Scorpio making an entrance, there’s more reason than ever to leave old games behind and be revolutionary in what can be achieved. Many of us have shamefully been lured into a tantalizing remaster or re-release at some point, and it’s hard to deny that a Mass Effect trilogy collection for the current generation, despite all three games being backwards compatible on Xbox One, would be a dream come true, but we must grit our teeth and see the real reason behind this business practice -- business. Innovation and adventure should always come first in this industry if it really wants to succeed, so let’s hope that developers will have their clouded vision cleared. That way, their old titles don’t have to keep them afloat, but rather the immeasurable success of newer ones can see them shooting to gaming stardom.